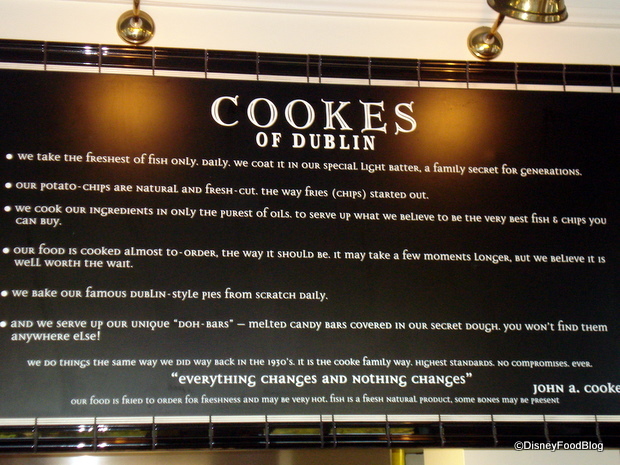 Well, let me just say that Cookes of Dublin has quite a menu. It’s chock full of your favorite stereotypical Irish cuisine — hand-battered daily fish selections, fresh chips (fries), beef and lamb pie, crushed peas, and Irish sausages — but they also cook up some interesting extras, like chicken wings in Whiskey and crushed pepper glaze, “skinny” chips with curry dip, Atlantic sea scallops, and even a hand-battered beef burger. 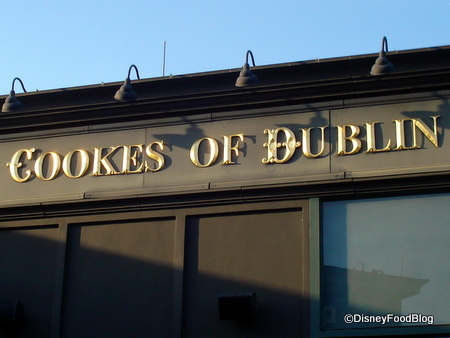 Located in Downtown Disney’s Pleasure Island, next to Raglan Road, Cookes of Dublin is basically one long room. 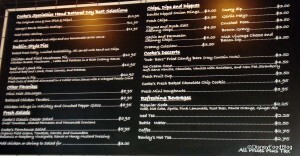 Place your order in the queuing area in the left side of the store, then head to the right side of the store — where there’s a limited seating area — to eat. If the place is packed (which it probably will be), there are bar tables where you can stand and eat, and you can always take your chances to try to find a spot by the water to eat as well. 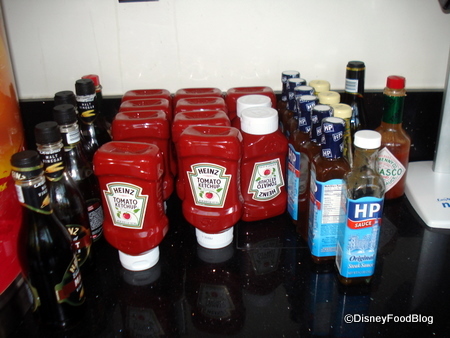 But before you settle in, be sure to grab whatever sauce suits your fancy — they’ve even got Heinz Malt Vinegar for your chips and HP sauce for your burger, so you’ll be well catered to if you’ve come from across the pond. We ordered and stepped aside to wait. 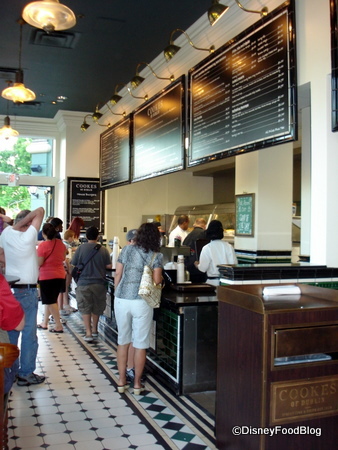 Cookes mentions in what looks like a mission state posted on the wall that they cook everything “almost to-order,” so sometimes ticket fulfillment takes a bit longer than it does at other counter-service locations. Info Board and "Mission Statement"
When our order was called, we scrambled to pick up our Doh-Bar, then headed outside to snap our food blog photos. The first bite into that oozy, melty chocolate coated in partly crunchy, partly melt-in-your-mouth batter was lovely. This is the kind of snack you savor — it’s just not something you eat every day! And the richness of this “street-food” snack is pretty overwhelming, so I usually share it with someone. When I took my second bite, I realized that the peanuts (which I wasn’t expecting or used to) weren’t really working for me. While the taste was still out-of-this-world, I wasn’t enjoying the texture of the peanuts. This is possible due to my over-doing the Mars bars back in NYC, though, so don’t let that criticism keep you from sampling this delicious treat! 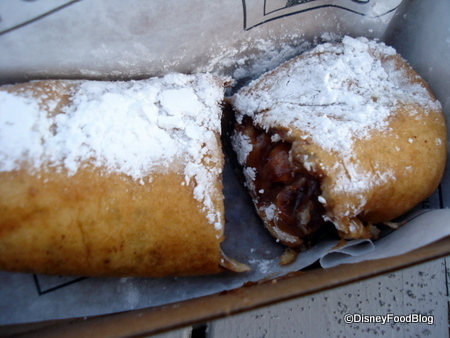 In fact, if you haven’t had a deep-fried candy bar in your lifetime, put it on your list of to-dos for your next Downtown Disney trip. 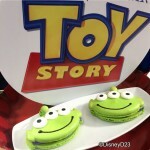 While it’s not an everyday kind of treat, it’s definitely a once-in-a-lifetime treat — at least! As always, I’d love to hear your experiences — let me know what you think in the comments section below. 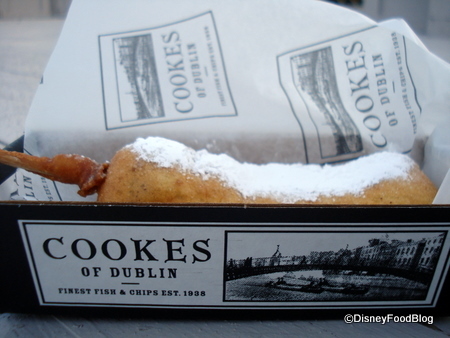 I love Cookes of Dublin, every time we pass by it, which seems to be a lot lately, we get something, whether it be a drink, quick snack of french fries, or a meal of sausage stuff, it is a great delight. And is hardly busy. I’m pretty sure it’s a snickers bar. Cody — It’s such a great little outpost, isn’t it?! Pap — Thanks for the clarification! That’s good to know! 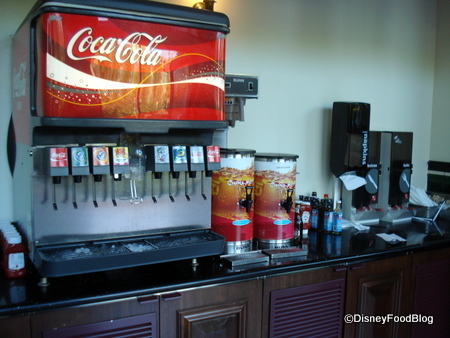 Every time we’re over at Downtown Disney we say we’re going to stop in here, and then usually end up at Earl of Sandwich. We don’t always get something to eat at DTD, but now that I’ve read this, we’re going. 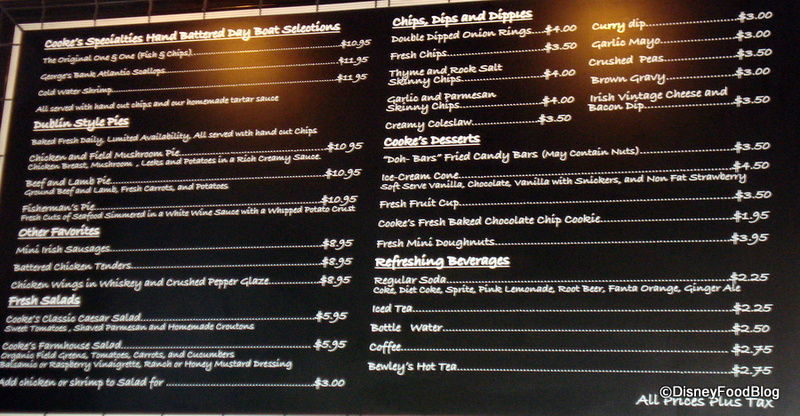 Not sure though what we’ll try first – the chips or the Doh-Bar. It sounds truly interesting, but I’m not into peanuts in most food… but you’ve confirmed what the smells tell us – this us a great place to try! Wow the Doh-Bar sounds indulgent, I would love to try it one day! 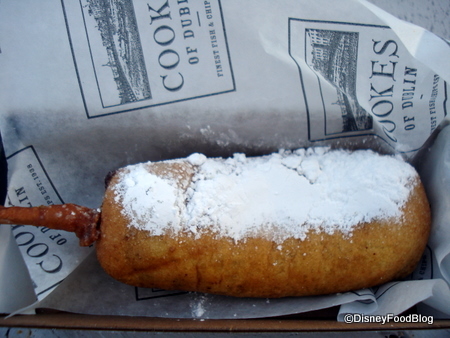 I’ve tried fried Oreos and Twinkies, might as well add this to the list! My teeth hurt just thinking about it. 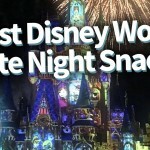 Sounds yummy…A Salt and Battery was JUST mentioned on the Food Network and I told DH I just read about that place on a Disney blog!! 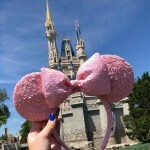 Two mentions in one day…with a connection to Disney! I’m with Watch Me Eat. It’s not that I don’t like fried things, don’t get me wrong. It’s just that a fried candy bar kind of scares me. 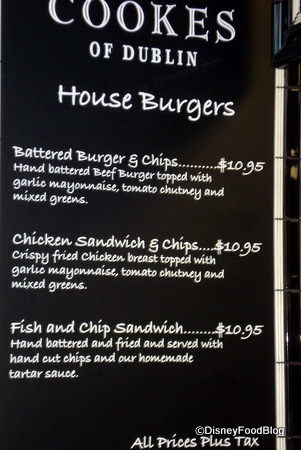 Still, I think fears are meant to be conquered so I wouldn’t be adverse to trying one of these. Probably. Had one and its amazing! Dont be afraid! Youll love it! you need to atleast try this once! I was skeptical so my husband got one and I took a bite. Yummy! I had to go get my own! Gotta try it atleast once! havent met one person who isnt a fan! 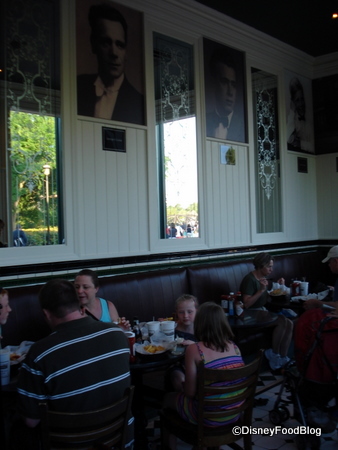 Is it right near Raglan Road or more near Earl of Sandwich? Why do I feel like I haven’t seen this place…is it new? I stopped in on my last trip in Nov. I was very disappointed! It took forever to get our food!!!! I was hoping to get a dooh bar but they told us they were not doing them today! Bummer! I was so looking forward to eating here. I was totaly let down! I had high hopes. My husband had fishermans pie said it was pretty bad. 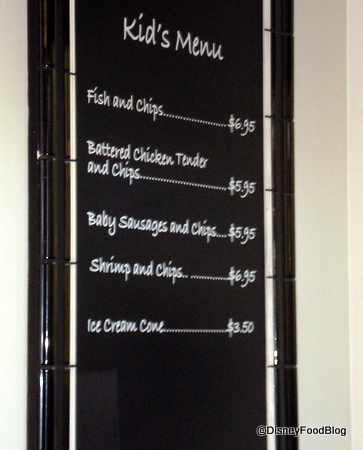 I had battered fish was not good here! It was a bad idea for the evening! They should tempura an avocado that has been chilled in a sweetened batter. It would have that fatty feel in the mouth that the nougat in the Mars and Snickers bars have but it wouldn’t be as acid sweet. sorry I just had to pop in and say it is indeed a snickers bar.